In the late 1600’s, Sarah, a beautiful mulatto slave, is bought by the rich and powerful Thomas Edwards and taken to his plantation. Sarah is caught between the desire of her master and the jealousy of his wife. 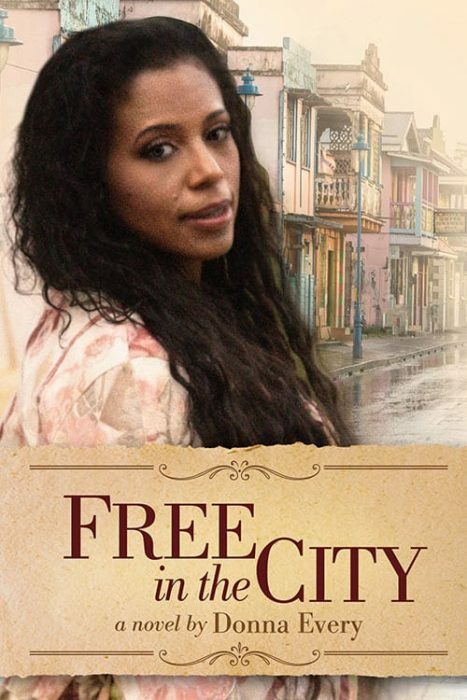 Free in the City is a compelling story of forbidden love set in Barbados in the late 1600s. 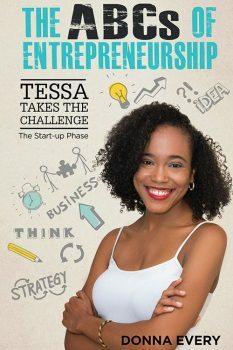 At seventeen, Sarah, a beautiful mulatto slave, is bought for the exorbitant price of £50 by the rich and powerful Thomas Edwards and taken to his plantation. There, she finds herself caught between the desire of her master and the jealousy of his wife. 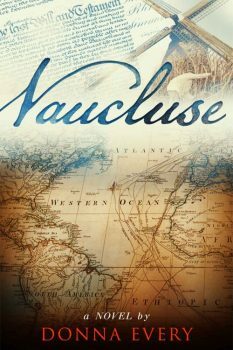 Thomas struggles with his desire for this young slave girl and the disturbing feelings she stirs in him. Sarah is confused by her response to the master and the compassion she feels for him. 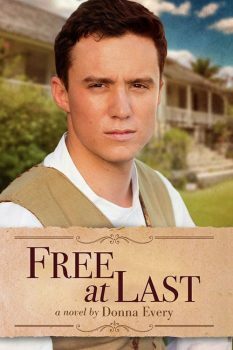 Eighteen years later, Thomas chooses to free Sarah, but can he truly let her go? Will Sarah find love with someone else or will fate make a way for them to be together? Find out in this exciting sequel to The Price of Freedom. This is not a stand-alone novel.